Communications regulator Ofcom has banned three-year mobile phone and broadband contracts in the UK, with the maximum length of contract now set at two years. This is good news for consumers, who may otherwise have been lured into signing 36-month contracts, with the promise of one of the market’s top smartphones with less money to pay each month. But in such a fast-moving market, three years is a long time and smartphones can become obsolete in as little as a year. Longer contracts also prevent customers from switching to other providers who may introduce more economical deals. And for those averse to signing any lengthy contracts, Ofcom also announced that 12-month contracts must be offered by networks, which will now bring the UK in line with EU regulations. Whilst it’s still possible to find 12-month contracts if you shop around, the minimum advertised term is typically 18-months, with operators keen to get customers signed up to 24-months at least. Of course, other options have been sim-only rolling monthly contracts, where the customer gets all the benefits of bundled minutes, texts and data, without the long term commitment. They do have to arrange their own handset though. Ofcom’s announcement brings further good news for UK mobile customers. 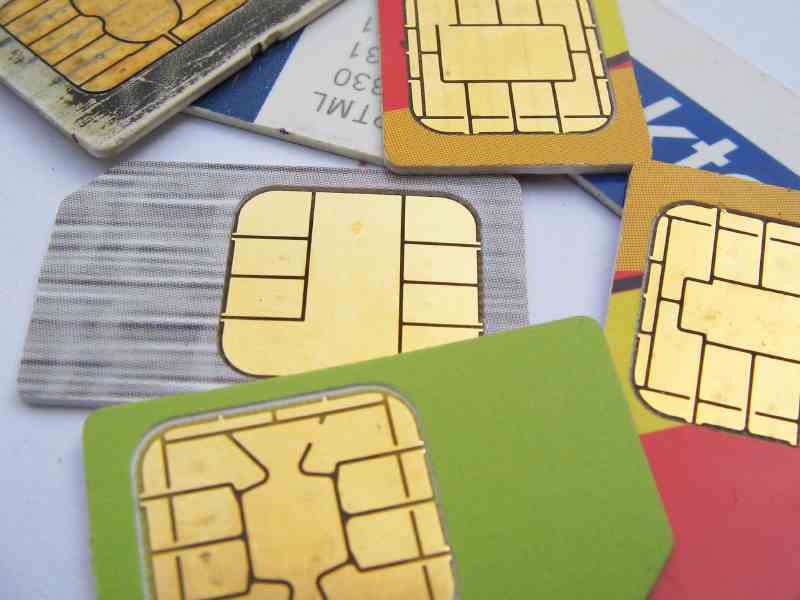 Mobile phone providers must now transfer a customer’s mobile number within one day of request, and are required to pay the customer compensation if they fail to do so. So all in all, this sounds like a very good development on the surface, and it pretty much is. However, with mobile phone providers now required to offer 12-month contracts, we are likely to see some very pricey contracts hitting shops soon, as retailers attempt to claw back the costs of the handsets. These changes take effect from today.